TARTARUS MAGAZINE VOLUME 15 is available NOW! The official launch of Intelligent Living by MDRN, a transformable modular system for the home, by legendary interiors and futurist designer Warren Kay, offers residents an innovative lifestyle solution and raises the standard in luxury living and furniture design. 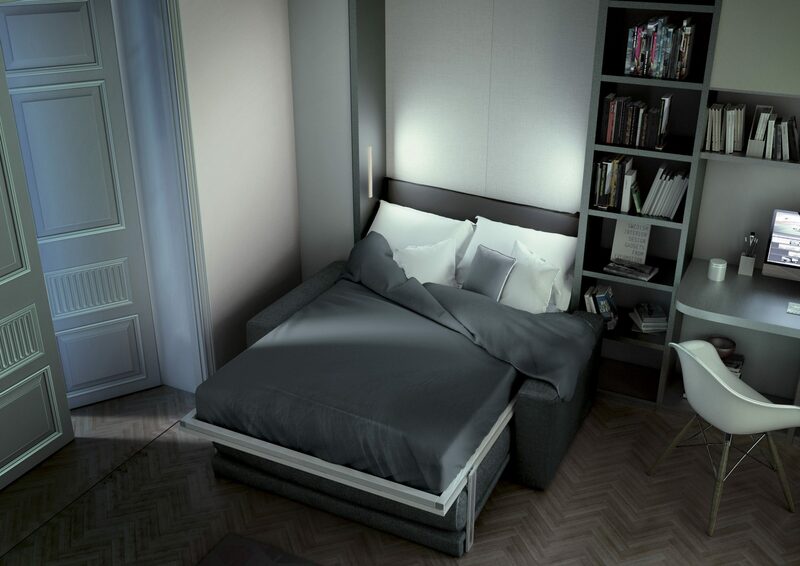 Intelligent Living is a system of furniture that transforms the way we utilize traditional spaces. 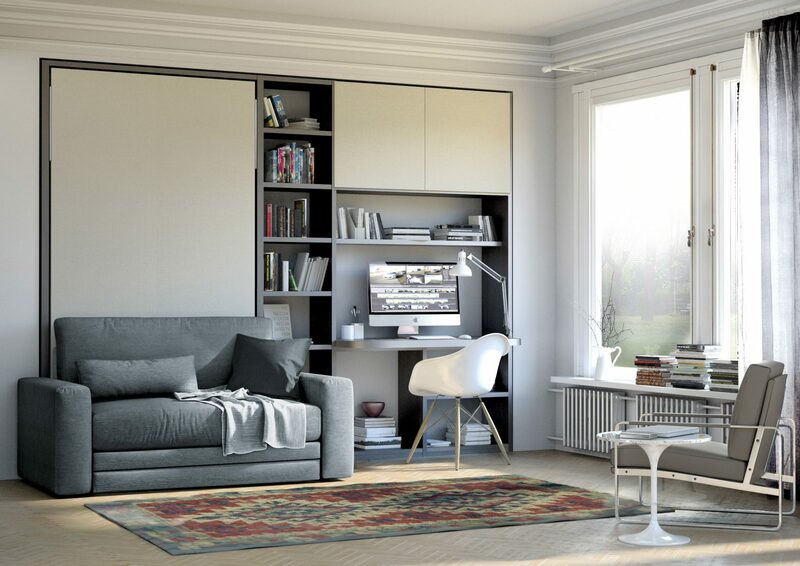 At the click of one button, or with a gentle pull, motorized units are activated by a custom sliding mechanism which converts a single-use space in any home into a multi-purpose, all-encompassing experience. 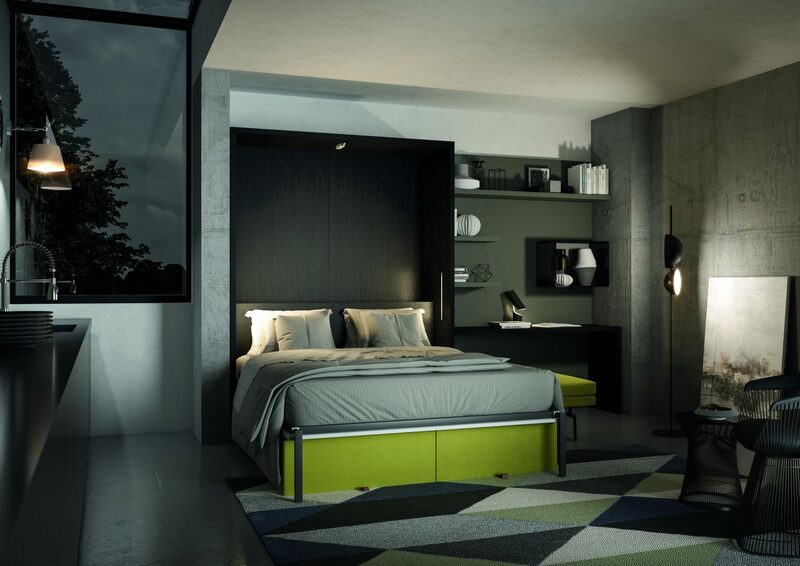 The transformable home system seamlessly changes a living space into a bedroom, alternates between a dining room and home office, and hides closets behind a wall unit uniquely designed by you. 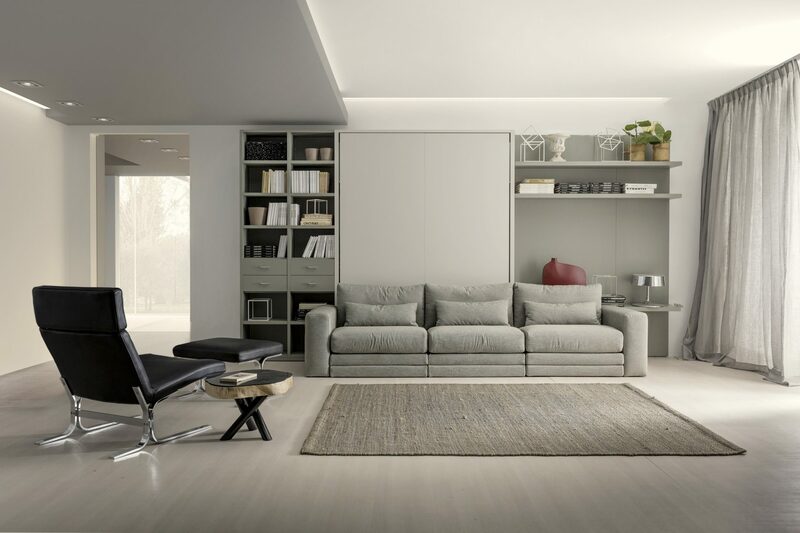 The modern and upscale furniture design is the finest in Italian craftsmanship enacting sustainability measures to ensure an eco-friendly and 100% emission-free process. Merging the latest technology with art and design, the transformable modular system is fully customizable with over 100 finishes, materials, fabrics, leathers and digital imaging options. 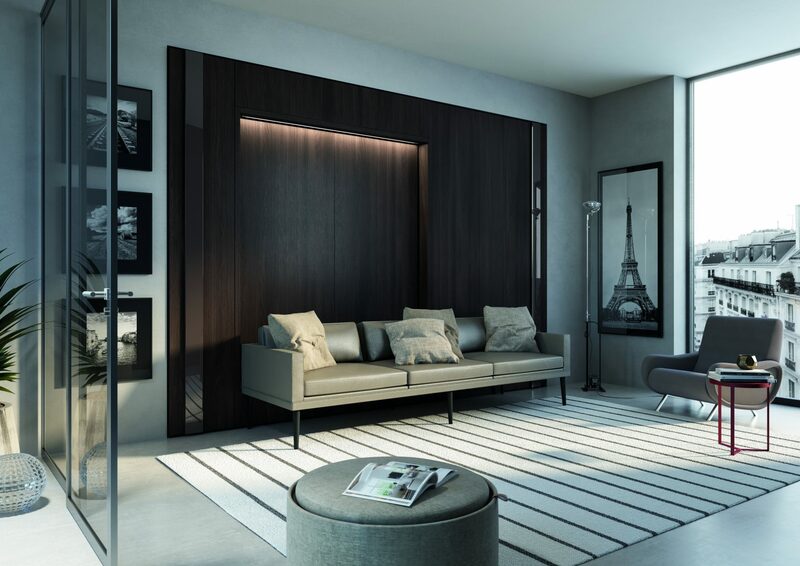 Intelligent Living assures interior decorators and designers’ full creative control with the ability to optimize an entire space without compromising quality. Encompassing all the fundamentals of home life, a fully functional living room can turn into the coziest of bedrooms simply with the click of a button, or with a gentle pull. The future of real estate sees developments rising in height, rental costs rapidly increasing but living spaces shrinking at the same time. Residents of tech hubs such as New York City and San Francisco encounter similar challenges to effectively live in small spaces sized at 550 square feet, more or less, with high rental costs averaging $2,300 to $3,000 per month. This challenge is tasking developers with creating multi-faceted homes with all-in-one capabilities to accommodate residents in our increasingly tech-dependent society. Intelligent Living by MDRN is the future of furniture and interior design set to revolutionize the way city dwellers live. A minimalist’s dream to live modestly in a home with simple functions. The aspiring entrepreneur can drift effortlessly to sleep after a full day’s work. 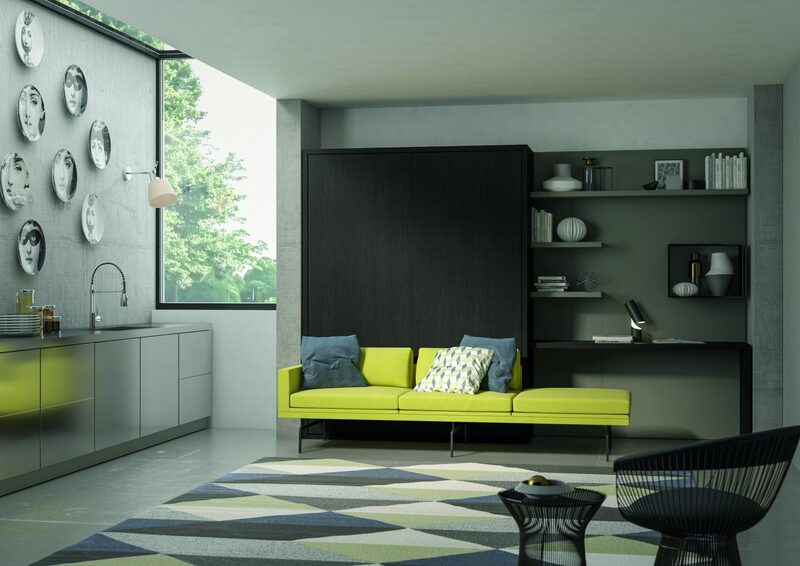 With design influences from Italy, the sustainable furnishings are aesthetically pleasing. 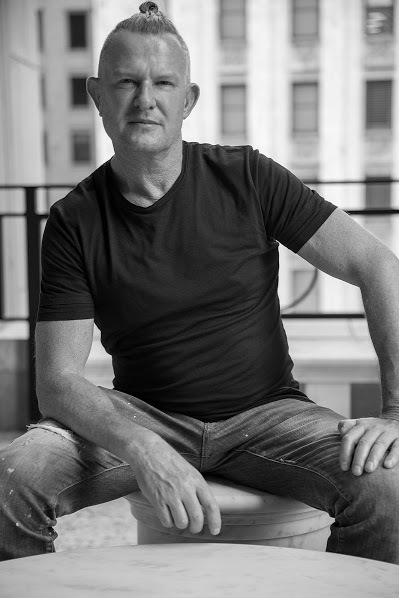 Founded by the legendary interiors and futurist designer Warren Kay, MDRN comprises some of the finest statement pieces in furniture and textile design, and is a haven for refined, articulate, signature pieces that will enhance any room in your home, adding elegance and style. The newly launched transformable modular system creates a new way of living and provides an all-encompassing solution to optimizing the home. The many optional modular elements create a complete customization for the home transforming a single-use space into a multi-purpose experience. Beautifully designed, architecturally distinctive, and aesthetically pleasing to the eye, Intelligent Living was manufactured using the finest Italian craftsmanship. 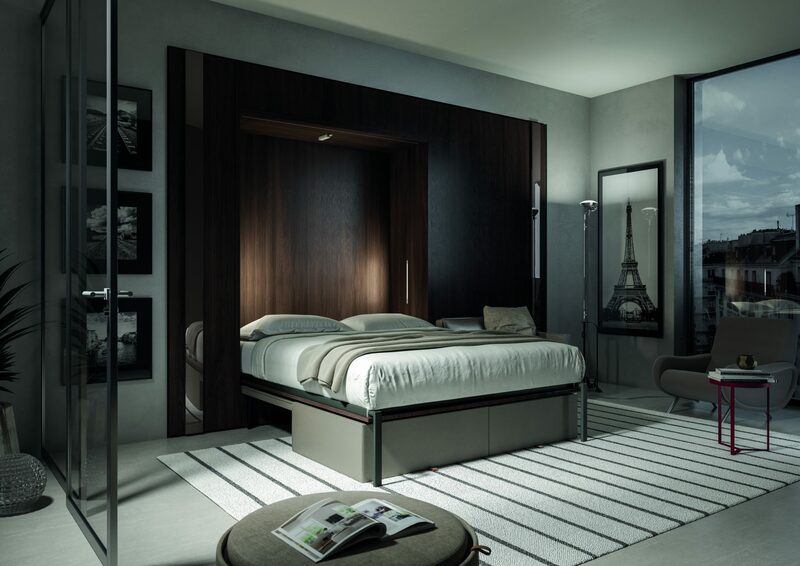 The contemporary pieces showcase the latest technology and the best in design. In addition, MDRN design also provides additional service options for your home including window treatments and other home accents. 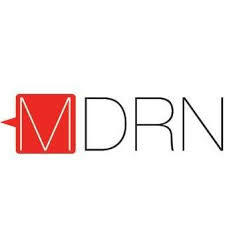 On December 11th, 2018 MDRN Intelligent Living will be officially launching its new INTELLIGENT LIVING Furniture Systems with a holiday celebration at its showroom located at 936 Broadway in the Flatiron District. And interview with Warren Kay, Owner of MDRN Intelligent Living. I was born in London, and started out designing my own fashion collection for stores Topshop. I then came to the US and started a textile company, designing fabrics that could be used either in fashion or home. In the fashion industry, I used very vibrant, bright colors, and transitioned that into textile fabrics. I was the first to create home textiles using primary jewel tones. My company grew to 30 textile locations around the country. I then started a Home and Design company, which has now transitioned into MRDN Intelligent Living. I’m now most inspired by how young people will be living over the next five to ten years. There is so much change going on, and I am interested in improving their standard of living in our now tiny living environments. I am fascinated by how one can live in a small space efficiently and comfortable without sacrificing great design. Favorite quote that describes you and your work? What does fashion and design mean to you? Fashion and Design are inseparable. They belong exactly in the same realm. My work has allowed me to seamlessly merge the two, which has been one of the joys of my life. What meaning does your editorial have(the one that’s being published in Tartarus)? Does it have a specific point to make? It is an opportunity to introduce my new Intelligent Living Modular furniture system to an audience that perhaps might now be aware of it. I didn’t choose it. It chose me. Who/what inspires you the most in design and art? Anyone who stands out? Jean-Michel Frank for his beauty, and JeanMichel Basquiat for his pain. My signature style today is perhaps my fascination with transformable furniture. Bringing utilitarian furniture and great design to everyone. Let’s wait and see!